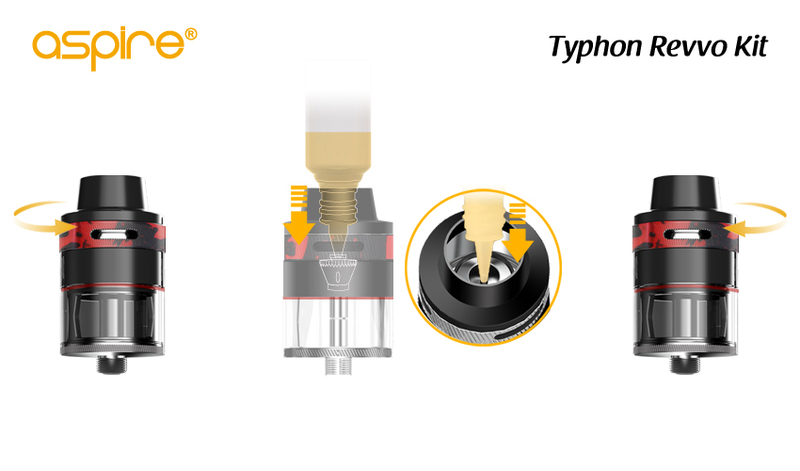 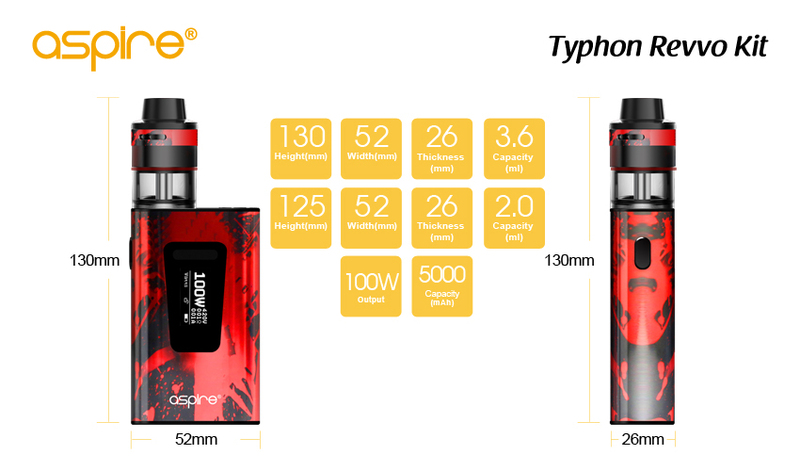 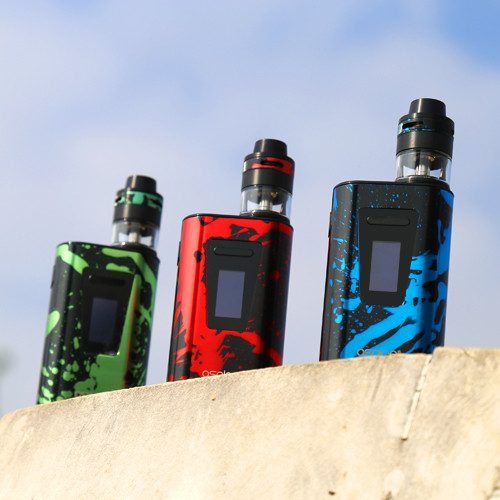 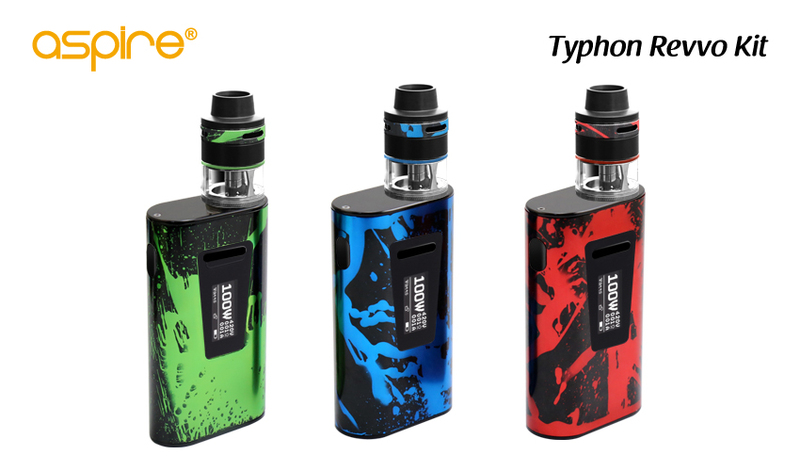 Introducing a new addition to our kit range, the Aspire Typhon 100 Revvo Kit A brand new kit, combining the imaginative, innovative Revvo tank, and the Typhon 100 mod. 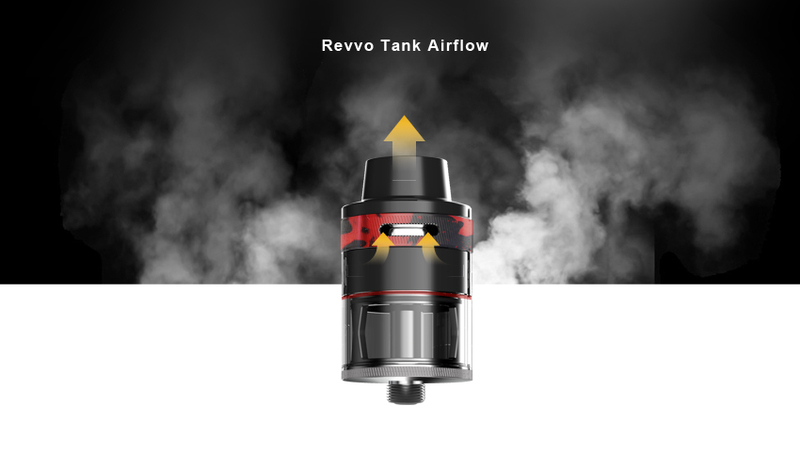 The Revvo tank with an all new coil design, the ARC, Aspire Radar Coil, where the coil itself sits horizontally in the tank similar to a ‘stove-top’ for great flavor and great vapor production. 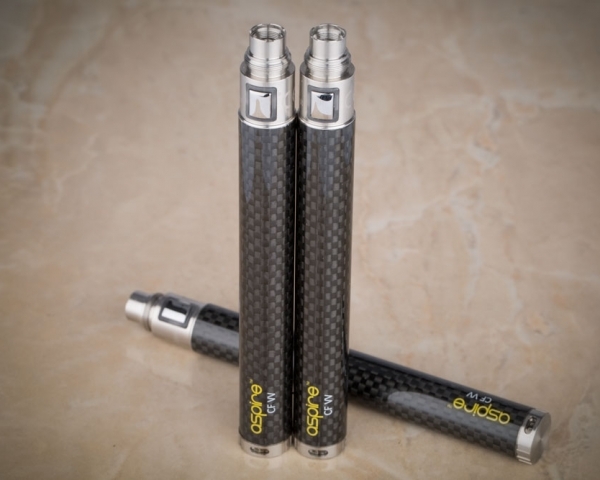 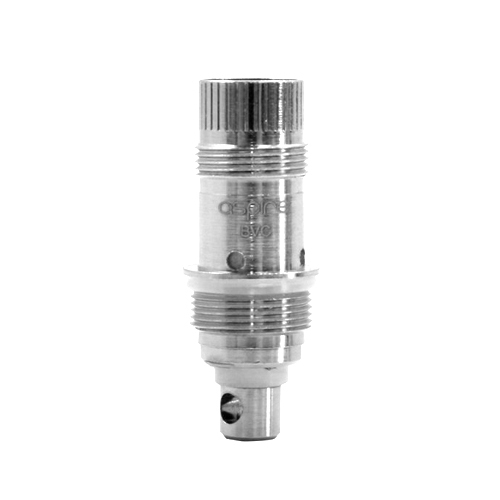 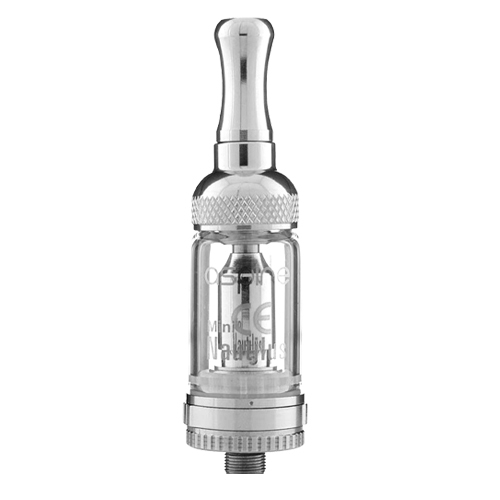 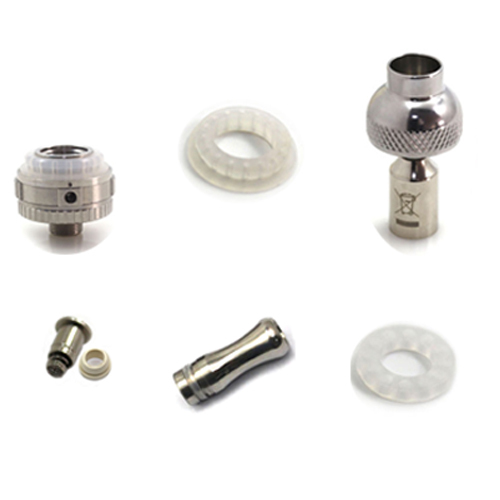 It’s a 24mm diameter tank with a 3.6ml standard and a 2ml TPD version. 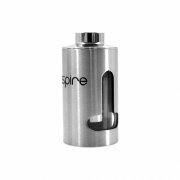 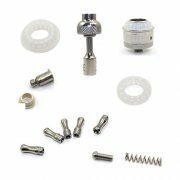 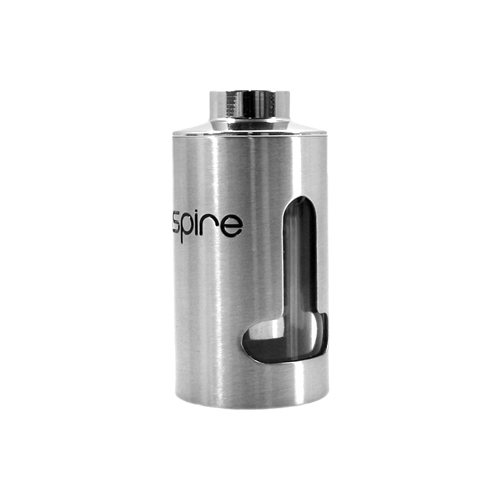 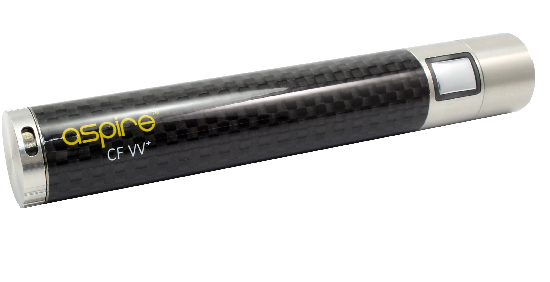 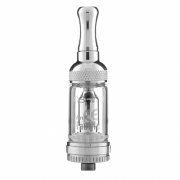 The tank has a fully adjustable top airflow by way of 3 airflow slots, and super easy top fill through a spring loaded filling tube. 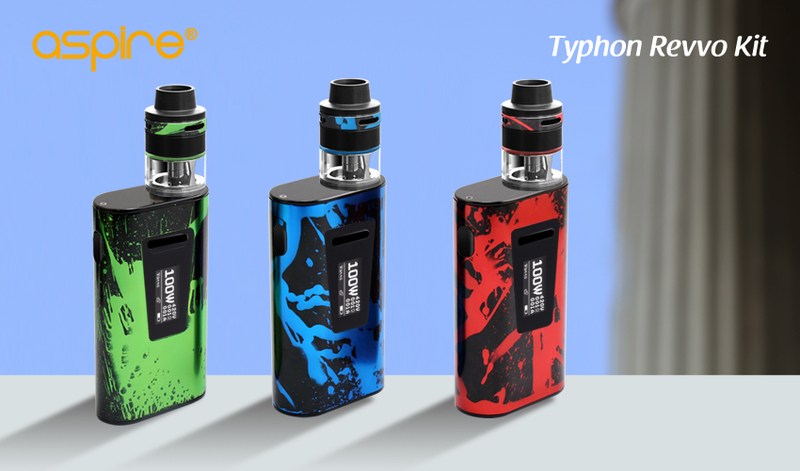 The mod itself is both compact and ergonomic, with a curvy design and is powered by a 5000mAh internal battery, with a maximum output wattage of 100W. 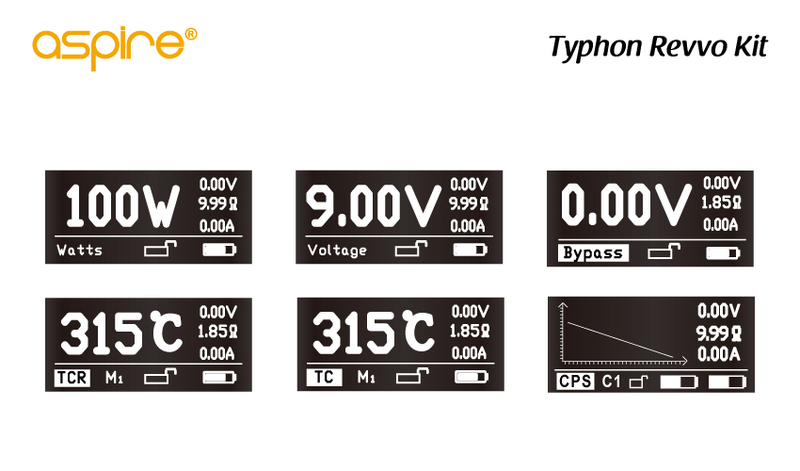 The Typhon 100 also supports VW/VV/Bypass/CPS/TCR. 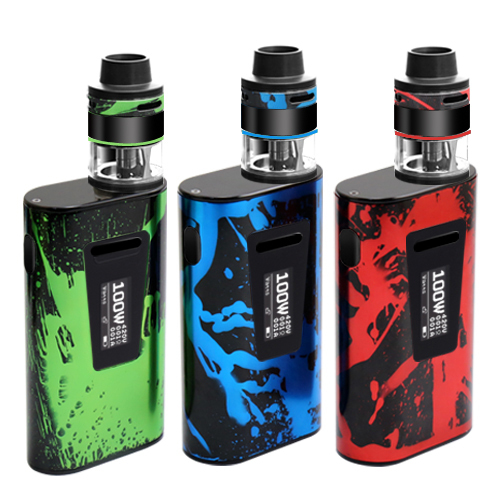 The kit comes with three splashed colors: Blue, Green and Red. 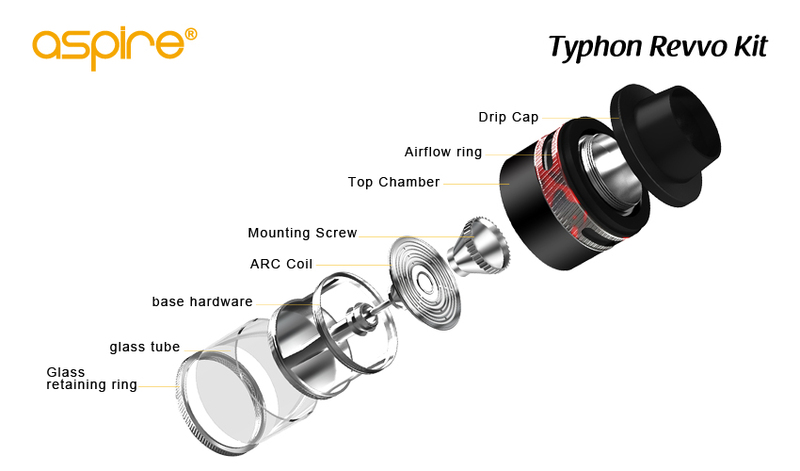 Charging couldn’t be easier, just attach the supplied micro usb cable to the charging port and attach to a power supply. 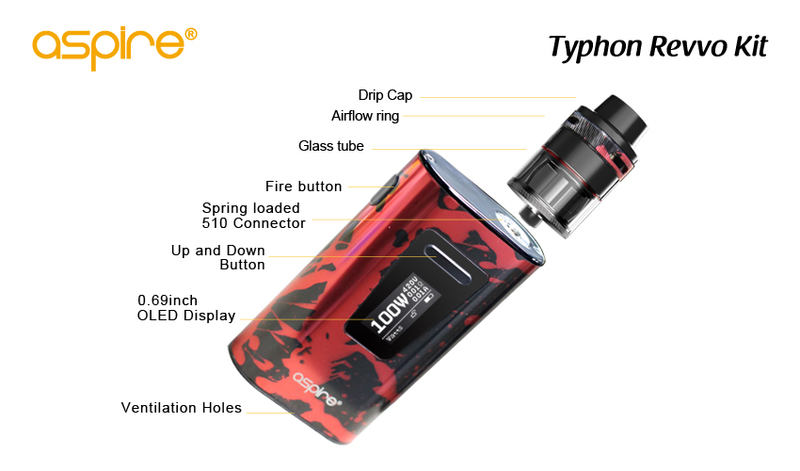 When you connect your Typhon 100 mod to the charger the screen will display a flashing battery icon as well as battery voltage level, charge current and charge time. 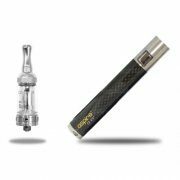 When the battery charge reaches 4.2V or is fully charged, the mod will stop charging and the screen will remain off. 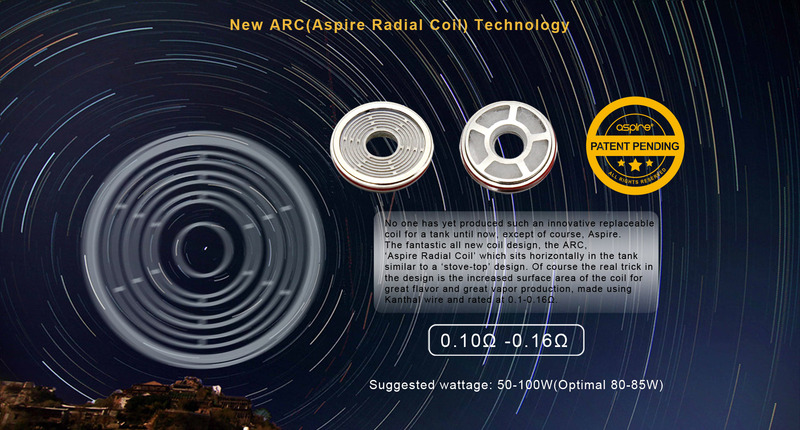 The maximum charging rate is 2 amps. 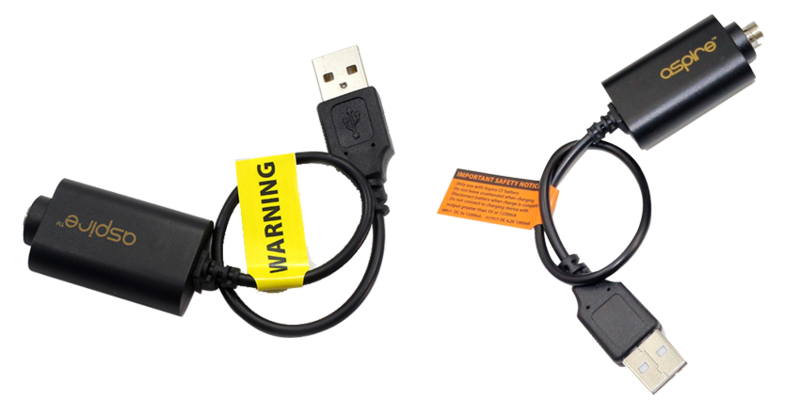 Please note: Do not leave your mod unattended while charging and always use the usb cable provided to prevent damage to the mod.